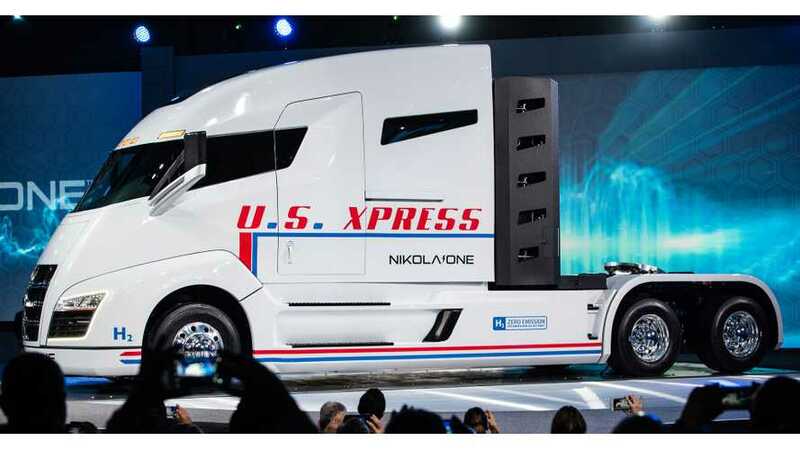 Nikola Motor Company announced that it will refund all deposits placed for the hydrogen fuel cell semi trucks, saying that it never used a dollar of deposit money. There will be no place changes “in line” for trucks ordered - Nikola simply resigned from deposits, noting over $8 billion in pre-orders. "We don't use your money to operate our business. We want everyone to know we have never used a dollar of deposit money in the history of our company." "With over 8 + billion in pre order reservations, who needs deposits anyways!" According to truckinginfo.com, the announcement is kind of "an apparent jab at Tesla, which financial analysts widely suspect is using millions of dollars in deposit money placed by Semi electric truck customers to simply keep the company’s lights on and doors open." We doubt that deposits for the all-electric Semi will be a big help for Tesla, as even with hundreds of reservations ($20,000 for base Semi and $200,000 for founders) it only amounts to a two-digit million dollar figure, compared to almost $11.8 billion of revenues in 2017 and over $2.2 billion of net losses. Maybe including deposits for Model 3 - which could be roughly $500 million - would be enough to make a difference, but not sufficient for the long haul. In other words, regardless of whether Tesla is using deposits or not, it would not matter much without revenues from sales and capital raise. On the other hand, taking fully-refundable deposits for reservations makes them more credible ahead of product introduction. In other news, Nikola Motor Company placed an additional $5.5 million purchase order for hydrogen refueling stations from Nel. The first order in November was for two demo hydrogen refueling stations ($3.5 million). The next step is large-scale sites - 14 are planned initially, however Nikola and Nel are evaluating if the initial station number should be doubled to 28. The first stations are to be opened in the second half of 2018 and in 2019. 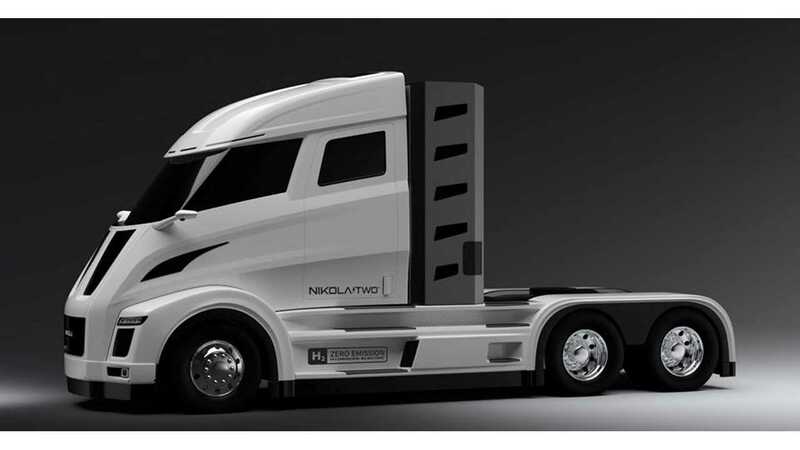 The Nikola hydrogen electric semi-trucks will begin testing with fleets in 2019 and start full production in 2021.